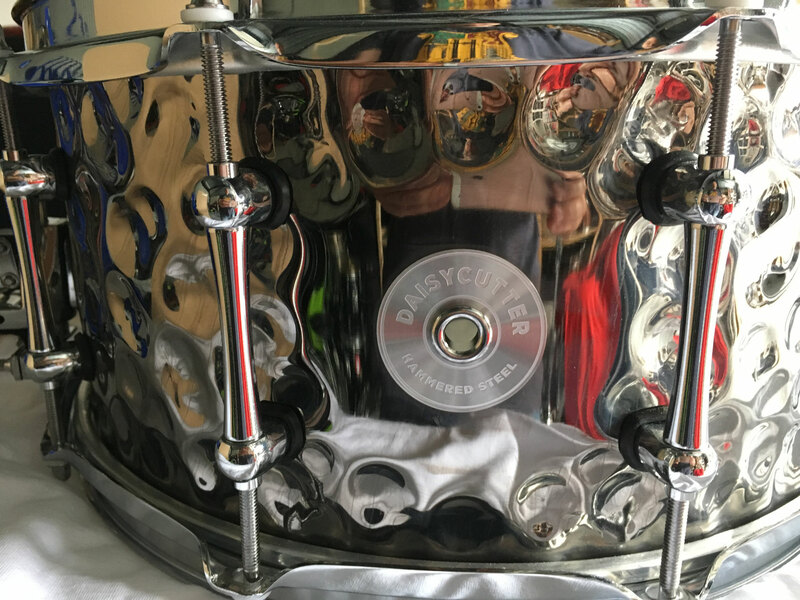 Mapex Daisy Cutter 14 x 6,5 steel snaredrum - De website van placetobeat! The Mapex Daisy Cutter is made with a 1mm stainless steel shell and is equipped with a piston strainer with vertical throw-off which enables quick, smooth adjustments, while preventing snare wire tension changes during play. 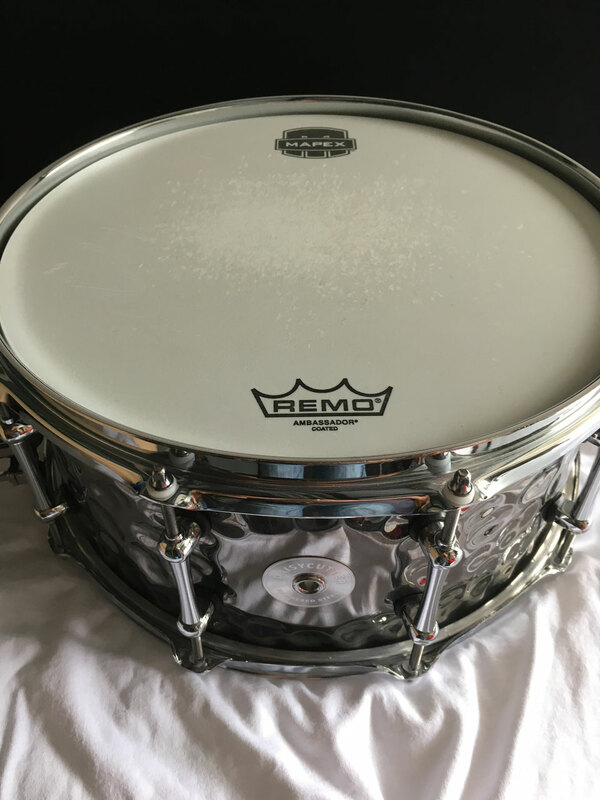 Precision-tooled solid steel Armory Tube Lugs deliver better tuning accuracy and shell stability while giving the drum an elegant, modern appearance. 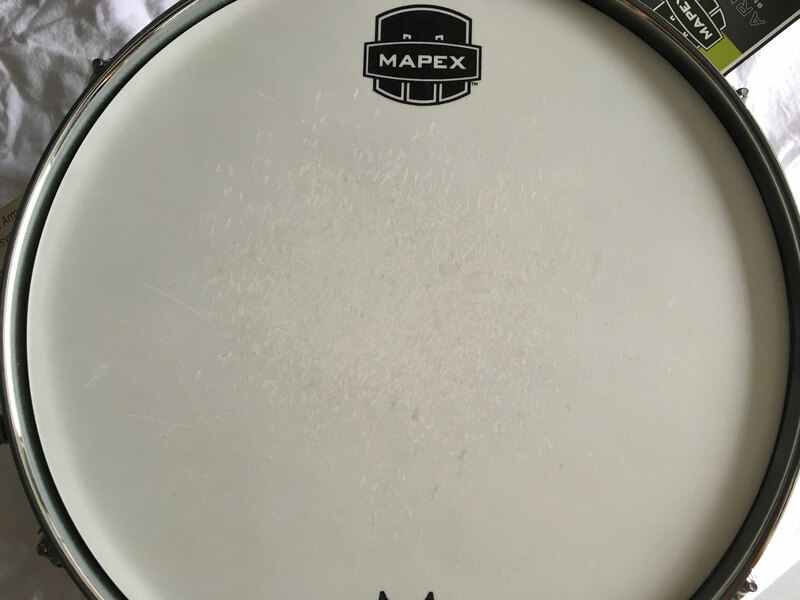 Ideal for a range of drumming styles and genres, the Mapex Daisy Cutter Snare offers high-end performance at a competitive price point.